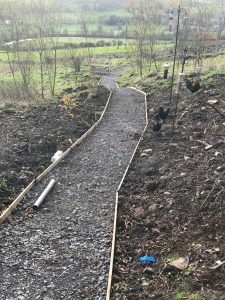 To meet our environmental objective we have various environmental projects including our Weardale Environmental Experience and our Woodland Acquisition Project. We have a woodland we use for habitat creation and wildlife release. 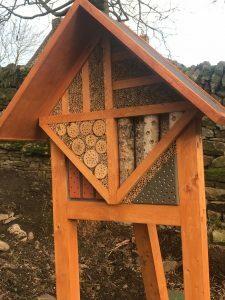 We also plant many hedgerows and have lots of habitat features like an insect hotel and major bird feeding stations. We also benefit the environment and work to combat global warming by promoting veganism through our vegan store and programme of vegan events (which also raise funds for our direct rescue work).